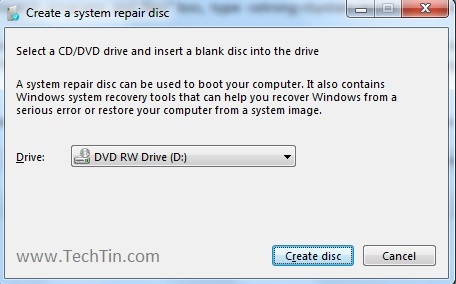 A Windows 7 system repair disc can be used to boot your computer. It also contains Windows 7 system recovery tools that can help you to recover your windows 7 from a serious error or restore your computer from a system image. It can also be used to access various system recovery options. 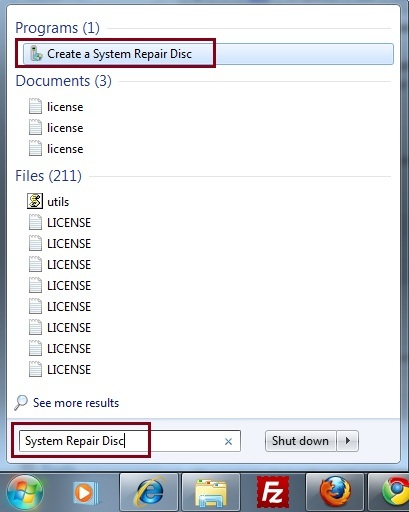 In windows 7 you can easily create a System Repair Disk by just few clicks. Its important to create a System Repair Disk. In case you want to restore your windows 7, but don’t have original windows 7 disc, then you can use this System Repair Disk to restore your windows 7. Click the Start button and then in the “Search programs and files” box, type System Repair Disc and press enter. 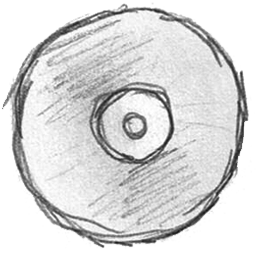 This will launch a simple tool that will create a bootable recovery disc. Insert a empty disc in your disc drive and follow the instruction. You can simple download and burn this pre-built disk in order to recover and repair windows 7’s corrupted installation/boot.